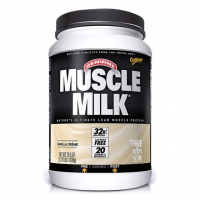 Cytomax Camp & Hike Muscle Milk Vanilla 2.47Lb Can 606950. Metabolically favorable ingredients stimulate growth and recovery. 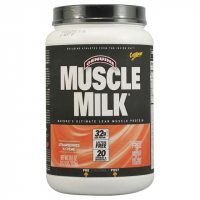 Cytomax Camp & Hike Muscle Mlk Banna Crm 2.47L Can 606956. Metabolically favorable ingredients stimulate growth and recovery. 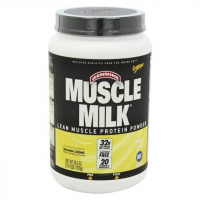 Cytomax Camp & Hike Muscle Mlk Strwbrry 2.47Lb Can 606954. Metabolically favorable ingredients stimulate growth and recovery.